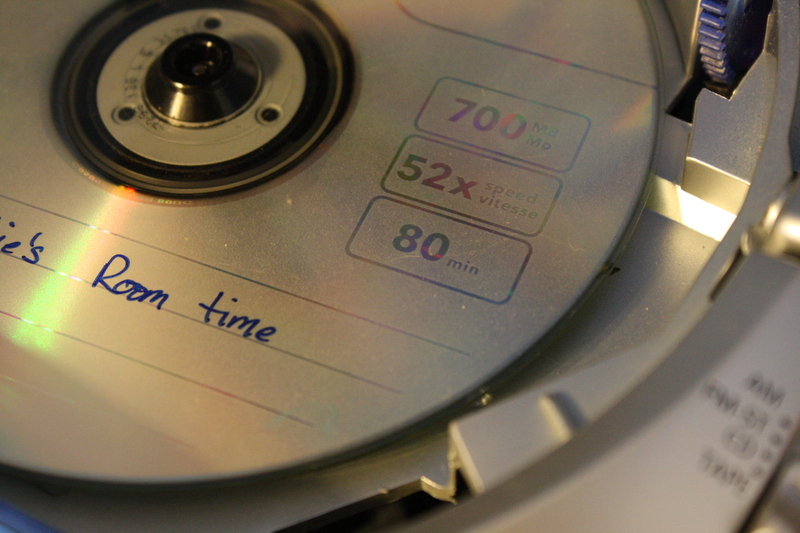 What is on a room time CD? Part two of What About the Little Ones? My friend, Kellie, posed this question: I love, love, love this idea! I do have a question. 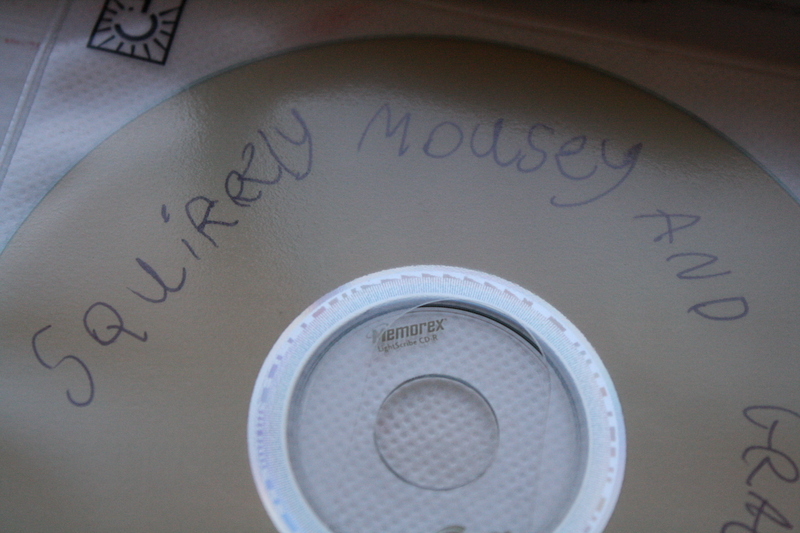 Do you have a volume of CDs that you create? 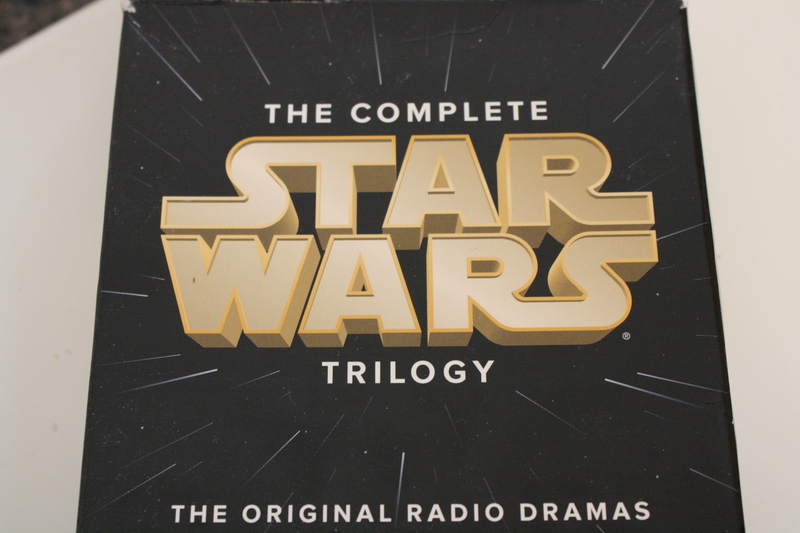 Say a few CDs with different content that you recorded? Answer: Yes, we do. (So read on those of you that are past the preschool stage because there is more towards the end for you!) 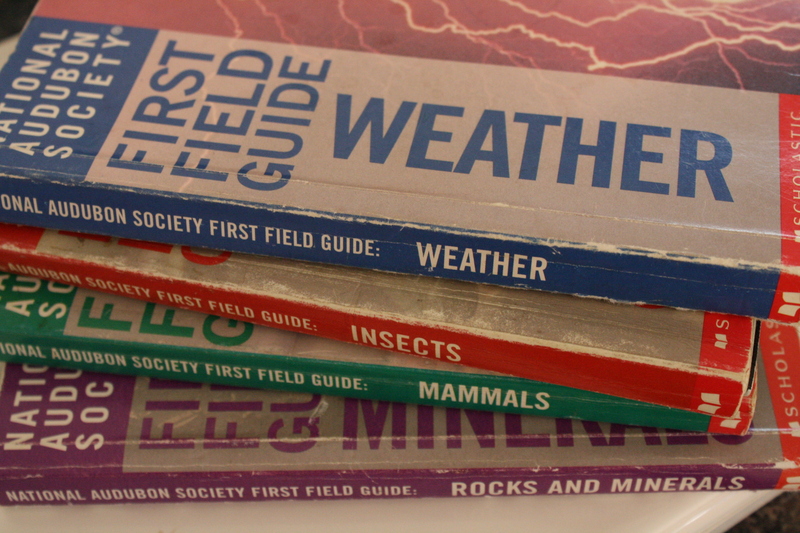 Many of us spend a great deal of time agonizing over curriculum for a school-aged child. Certainly we can focus on our preschooler and plan a specialized 45 minutes for him or her. Excited to start room time with your little one but don’t have your voices recorded yet? No problem. Use what you have on hand to start building the habit. However, let me stress the importance of making a personalized room time CD. Pencil in the time to record over a weekend. Or ten minutes a night. Make it fun! Plan a late-night date at home with your husband. The benefits far outweigh the small investment of time. Also, there is no need to go to a lot of expense. Start like we did. Use the script in Creative Family Times. The Main Room Time CD – Script from Creative Family Times – See What about the little ones for more detailed description. 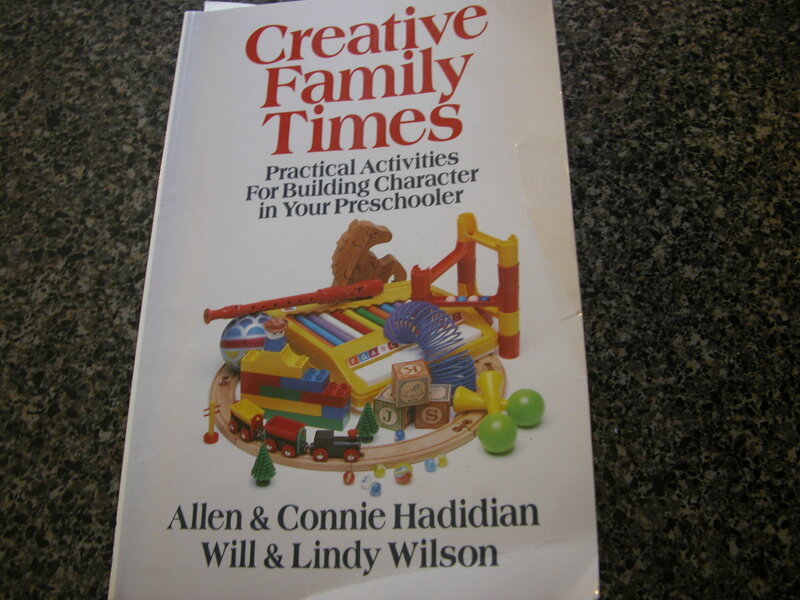 Also called a Mommy and Daddy Tape in the Creative Family Times book. I encourage you to purchase the book for $5.50 (or used for even less). Not only are the details of the room time CD explained, there are also other chapters on developing character in your preschooler. Memorization time, Sit Time, Prayer Time, Devotion Time, Talk Time, Big Church Time, to name a few. The Creative Family Times book suggests that anytime you introduce something new, like the little rhyme in #1, that you say it three times. Our two-year-old listens to his room time CD several times a week. Pampa Sings – a recording 30 years ago of my grandfather singing sailor songs. He recorded himself and two grandchildren. What a treasure for his great-grandchild to enjoy! 6th CD Harrow family. In our first years of homeschooling, using Sonlight curriculum, we were introduced to the Harrow family CDs for Bible verse memorization. 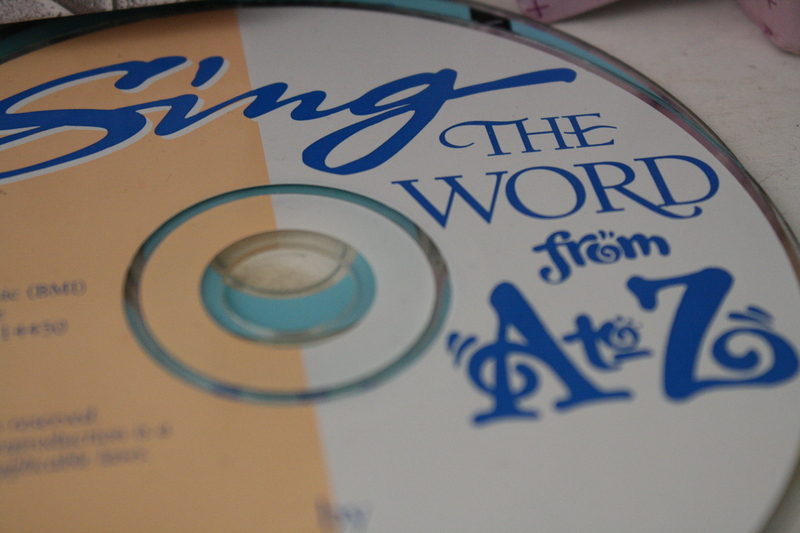 For several years we enjoyed their first two recordings – Sing the Word A to Z and A New Commandment. 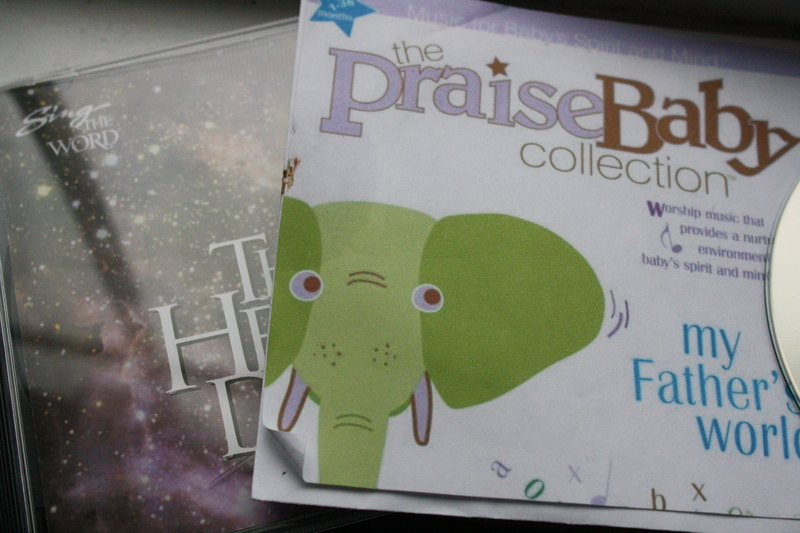 This past Christmas, each child received a new Harrow CD as their “frankincense” gift – the gift for their spiritual growth. Blessed with a baby in the house? Even babies can have play pen time or crib time for 15 to 20 minutes. Listen to soft music while gazing up at a mobile. Open a colorful board book. Place a few safe toys within reach. 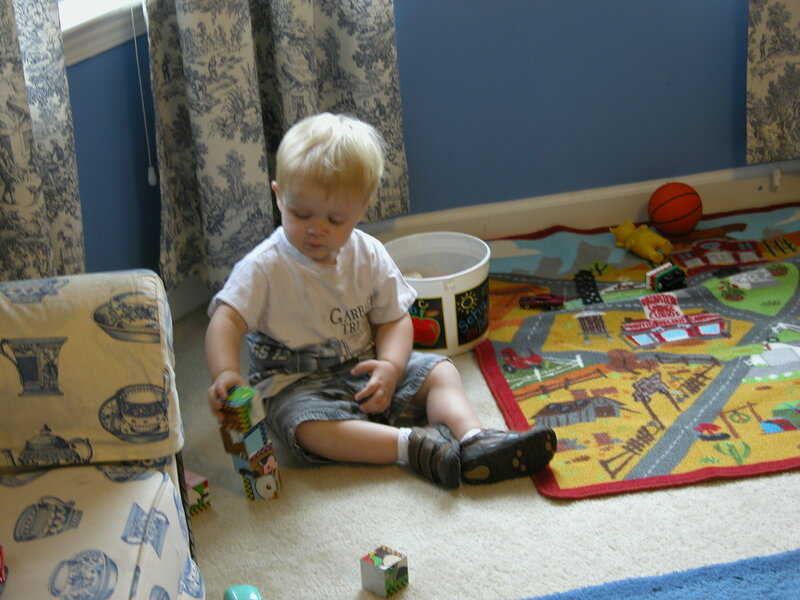 Crib time builds to play pen time which builds to room time. Increments of time increasing with age. And training moments guaranteed along the way. The Ultimate Family Goal: Morning Room Time translates to Quiet Time options for older children like my 7, 10 and 12-year-olds (and yes, our four-year-old has both morning room time and afternoon quiet time while Lil’ Buddy naps). A basket full of books and accompanying cassette tapes purchased on eBay from a retiring teacher. Children are still learning, you aren’t paying for Mother’s Morning Out. The whole family benefits. See how Morning Room Time, Quiet Time and Just Take a Nap all work together? Our first version of a room time recording was made using a cassette tape player. Pushing the record and pause button. This is still a very easy, low-tech way of making a room time tape quickly. However, high tech Hodgepodgedad will step up and explain how to record a CD with your home computer using free software. Watch for his post to follow soon. Now that was a bit of info overload. Any questions? Laura, you are already ahead of the game if you have tapes made! Thank you for your kind words. I must admit that I did fret about this post being too much. Room time (and its accompanying CDs) is one of our greatest success stories so I just had to share. Please stop back by and let me know how it goes. I am really excited to work on these for our toddler and preschooler. Gotta check and see if we have a microphone, if not it’s going on the shopping list! Thanks for taking the time to include all the great resources! What a great idea! My 4-year-old is getting too big for naptime, but room time seems like just the thing. We are doing school, but passive listening to stories, singing, bible verses, etc seems like a great way to utilize room time. And we have a 4 month old that will eventually start having fewer naps and this will be a perfect training for keeping him busy while we do school. Thank you so much! This is so practical, thank you! We have two little boys (3.5 and 2) and we’ve been talking about more kiddos and I’ve been really wondering how I can handle more since my boys are very needy for attention. I’ve been trying to think of ways to train them to play alone, and this seems like it could really work for them. They share a bedroom though…would you separate them in two rooms for this kind of play/listening time? ALSO, your link to the “Frankencense Gift” is broken, and I am very curious what you are referring to there! Thanks!